Hillary was extremely tired and fatigued. She was exhasted and could not function for years. 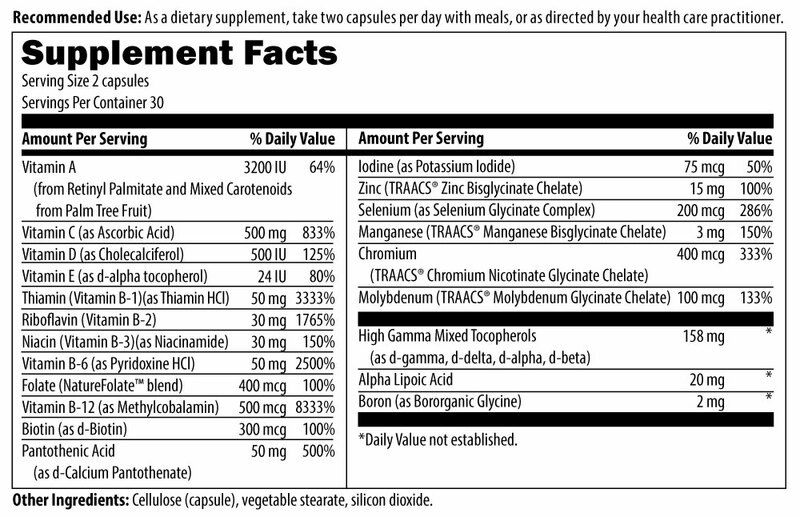 Treatments given were Vitamim Infusion and supplements. She went from being bedridden to going home and redoing her kitchen! We worked to correct the physiology and balance the system. The goal of the West Clinic is to make you well and healthy so you do not have to return. Symptoms of Chronic Fatigue Syndrome affect over 1 million people each year. CFS as it is commonly referred to is tough to diagnose because it’s symptoms don’t seem to have any underlying causes. Heidi was experiencing extreme fatigue and struggled with a weak immune system. Hillary is a young mother and needed to get over the condition that had plagued her for several years. After several treatments of Vitamin C IV, and a supplement program she feels amazing and ready to completely re-do her kitchen. One of the primary treatments Hillary used was taking the Superhero Supreme dietary supplement. 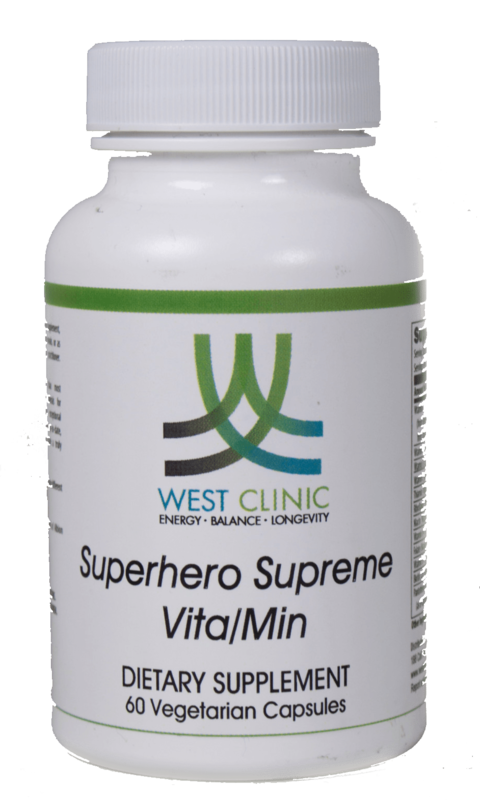 Superhero Supreme Vita/Min contains optimal amounts of many nutrients not easily obtained in most diets. It uses higher quality ingredients than most multivitamins, including vitamin E as high gamma mixed-tocopherols, our proprietary NatureFolate™ blend of active isomer naturally-occurring folates, and TRAACS® true amino acid chelate minerals for optimal tolerance and absorption.